We love non-tourism! Here is exciting way to travel without feeling like a tourist, while at the same time learning something, being social and doing good! 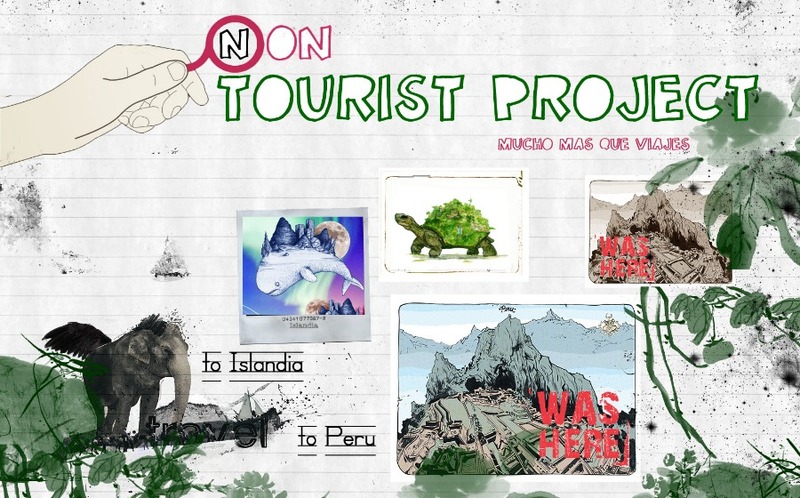 Check out the Non Tourist Project, currently offering experiences in Island, Nepal and Peru.